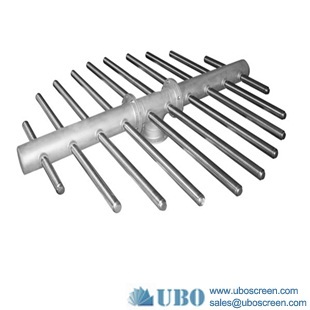 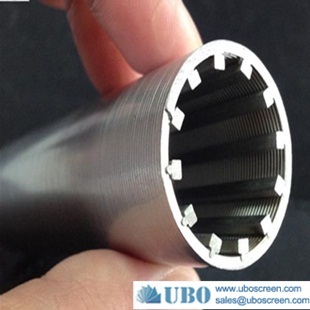 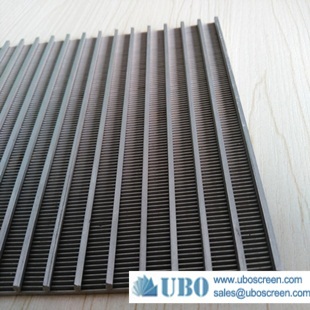 The wedge wire screen are widely used in power oil wells, Natural gas well, chemical engineering, mining industry, paper-making industry, environmental protection industry, metallurgic, food industry, sand prevention, decorate etc. 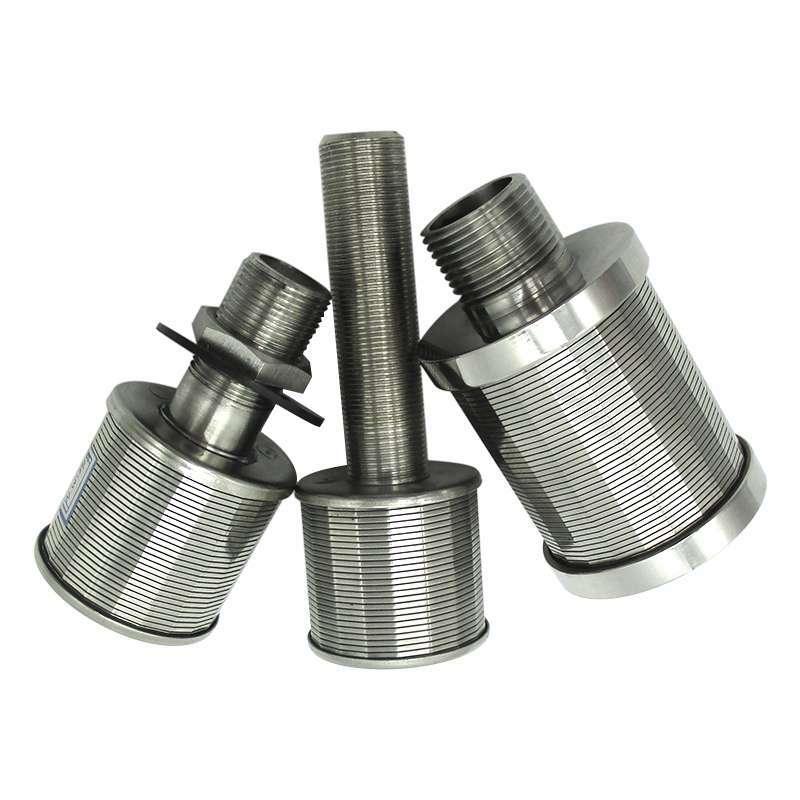 We can design for you according to your requestment. 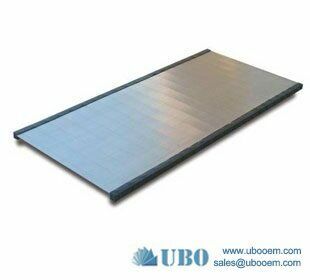 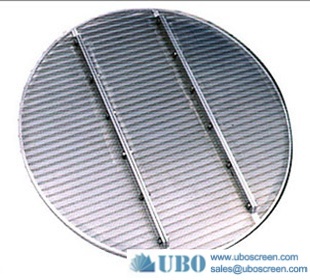 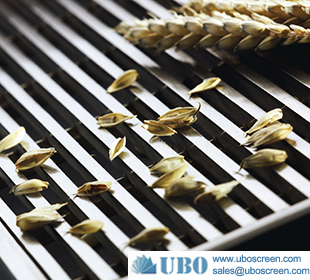 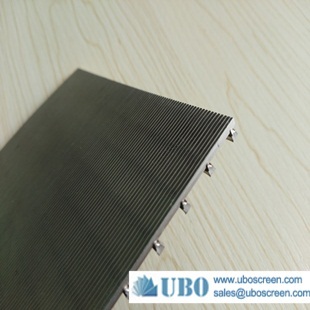 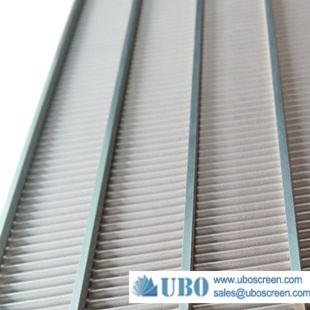 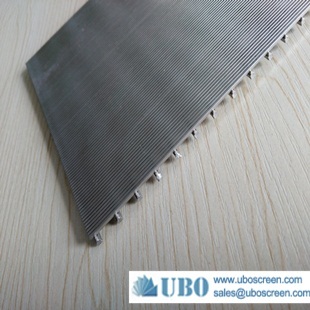 2.The surface of the screen is smooth and no angular, and then the material could flow fluently. 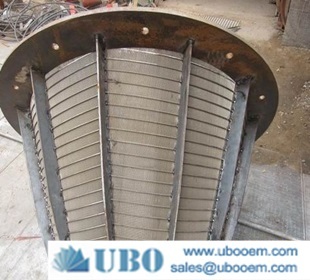 3.The wedge wire and support bar are welded together, it is solid and long lifespan. 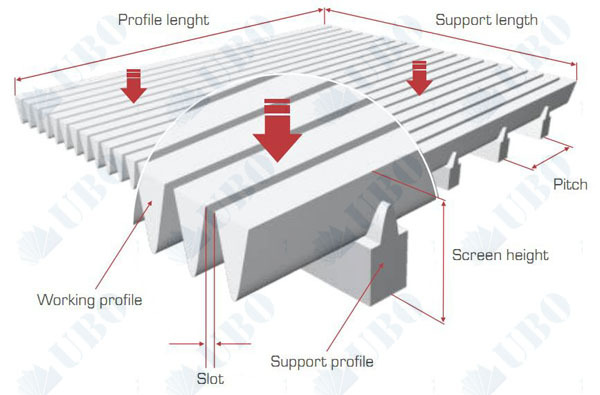 4.The size of the slot is accurate, so it can ensure the quality of the matter. 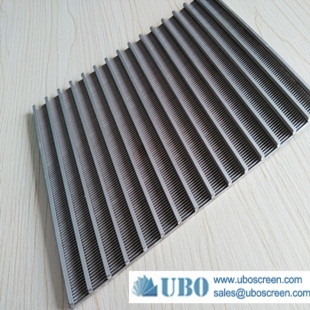 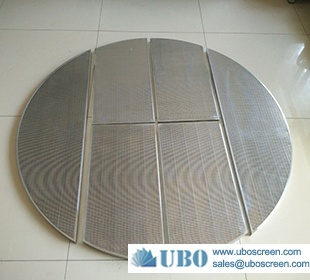 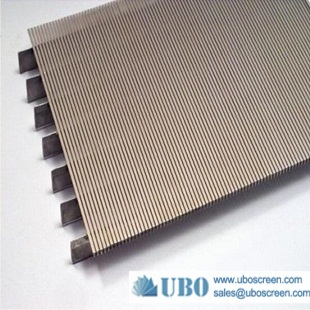 5.The wedge wire screen could be made to multiple forms, such like the plate, round, rectangle, oval, cylindrical, tapered, camber, fan-shaped, basket, vibrating screen, and so on. 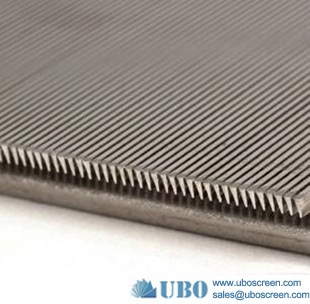 Notice: We can also design the wedge wire for you according to your requirement.